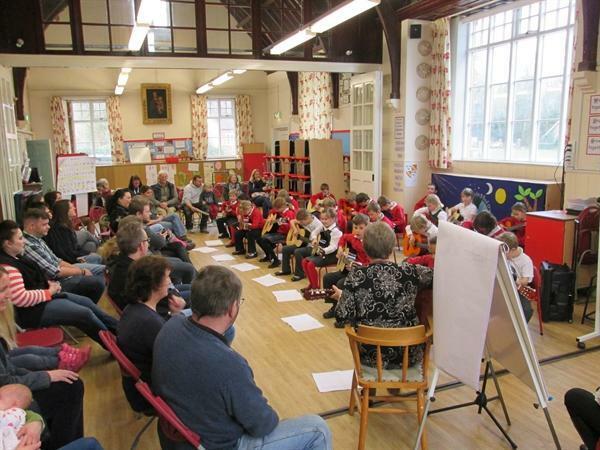 A special well done to Oaks Class who performed to their parents on Monday. 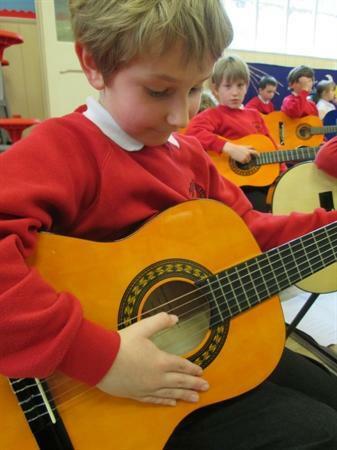 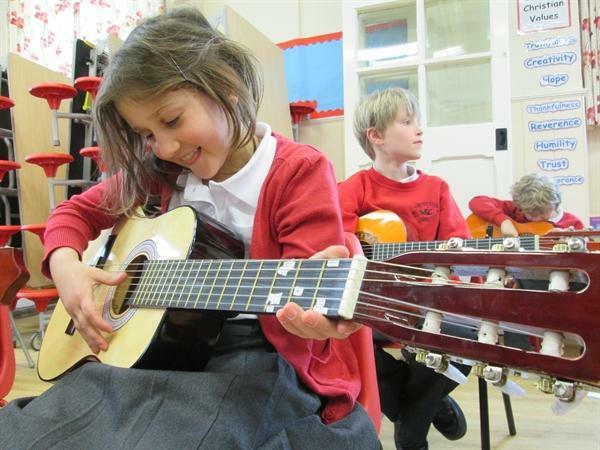 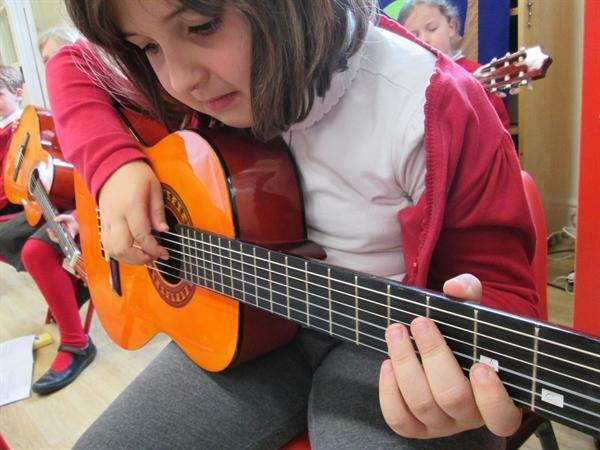 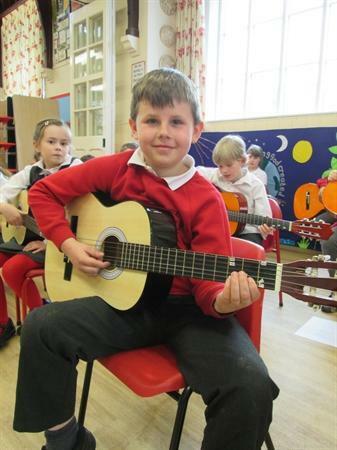 Every year we subscribe to the excellent Dorset Local Authority Music Service so that all children in Key Stage 2 (Year 3 and 4) get the opportunity to learn different instruments. 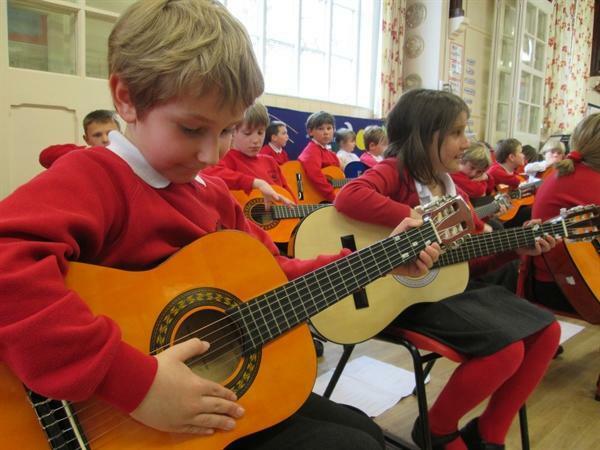 The performance was a way to show case the children’s special talents!